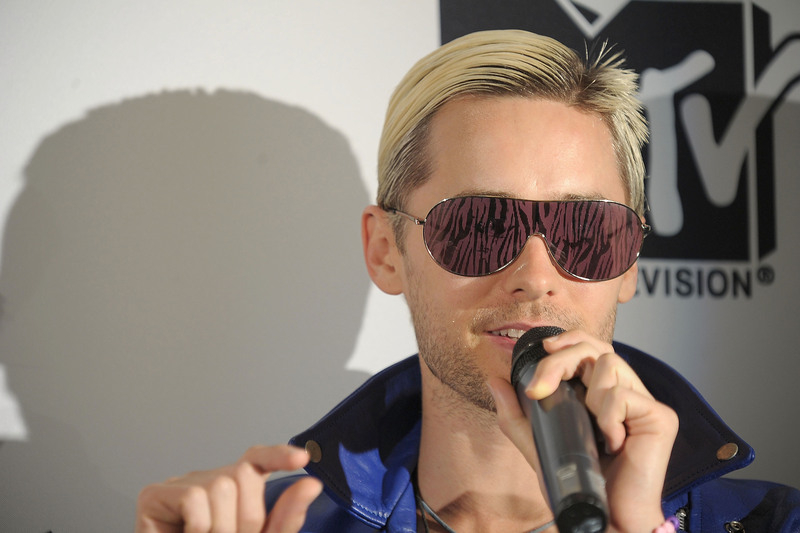 Jared Leto (right) at the KROQ Almost Acoustic Christmas in Los Angeles, California. 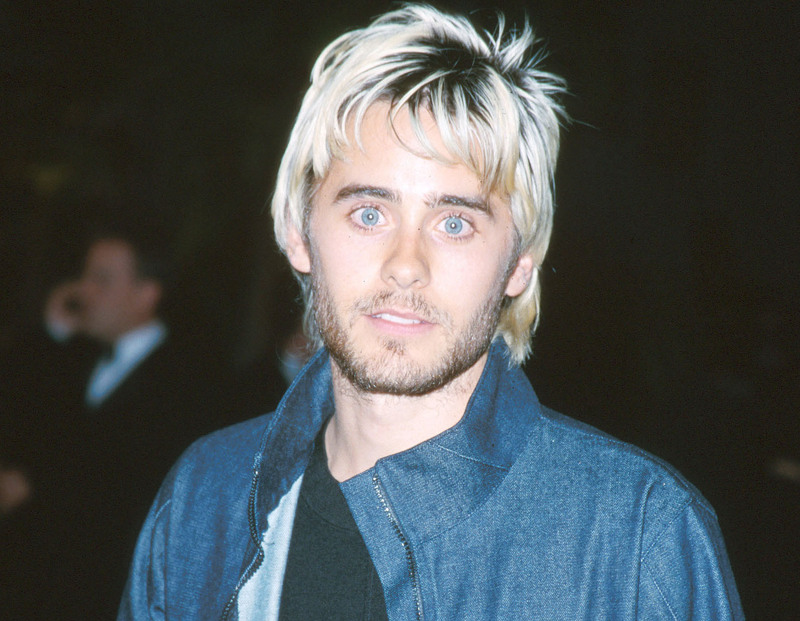 Jared Leto in 2000 at the 7th Annual Vanity Fair Oscar Party. 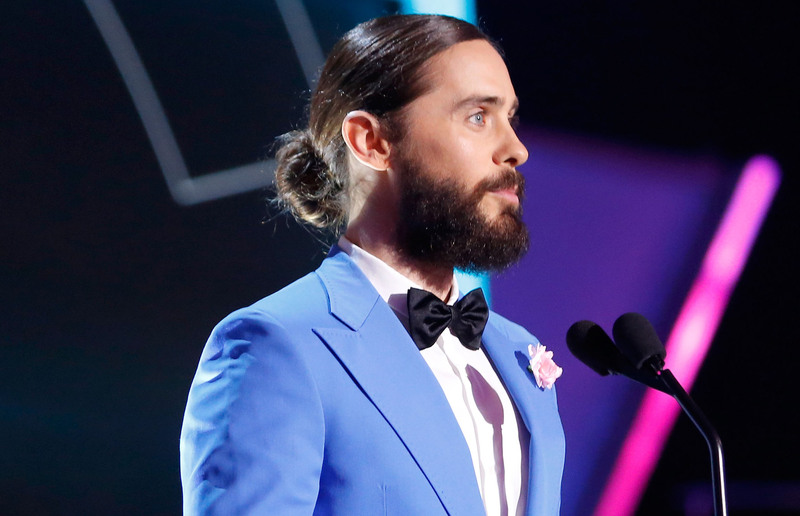 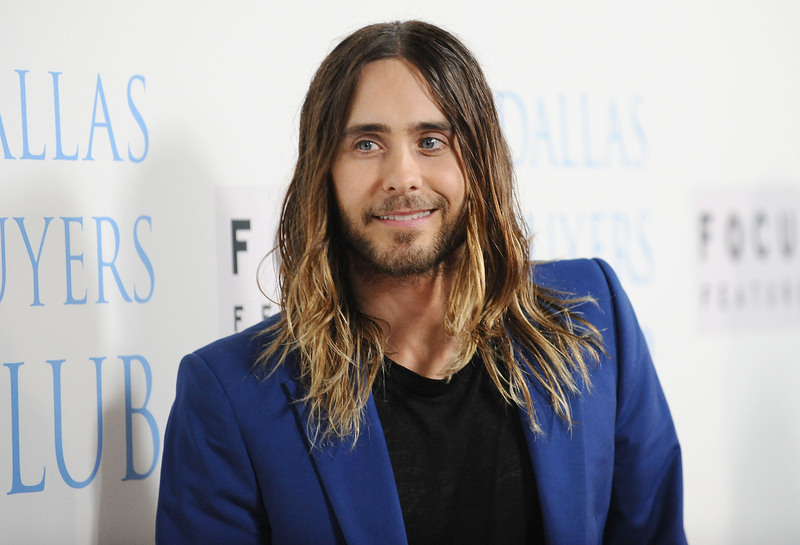 Jared Leto at the Spirit Awards in Santa Monica, California. 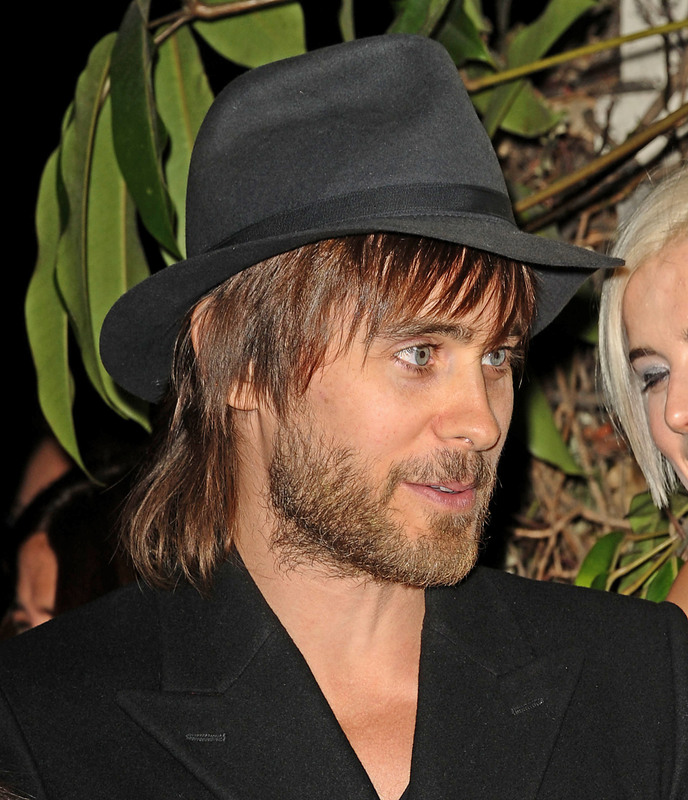 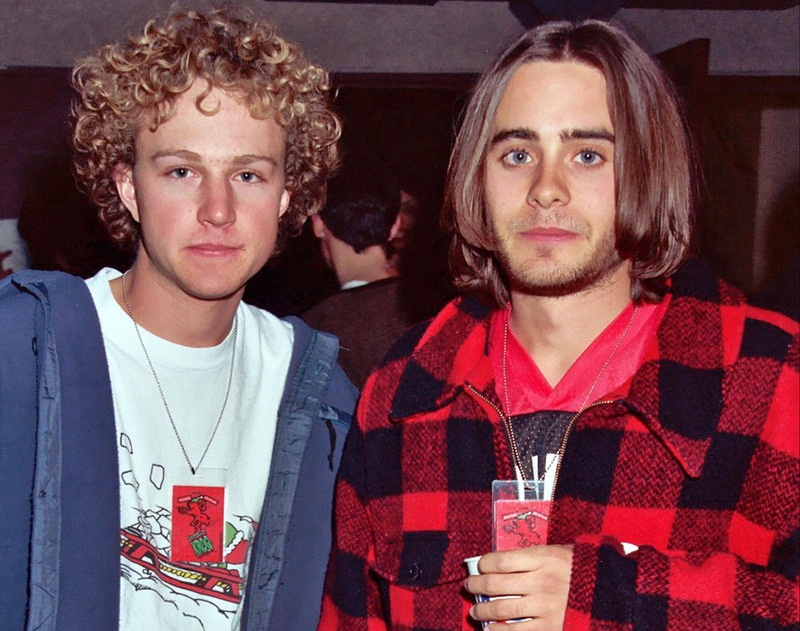 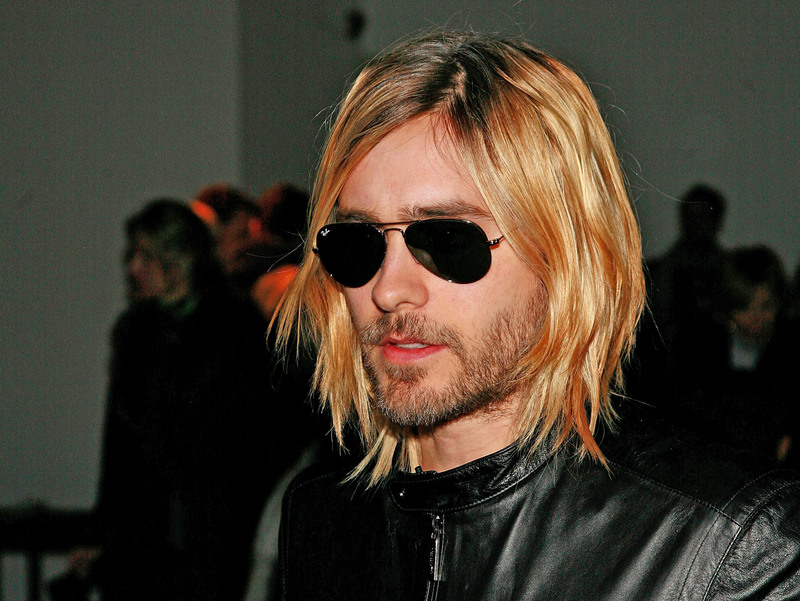 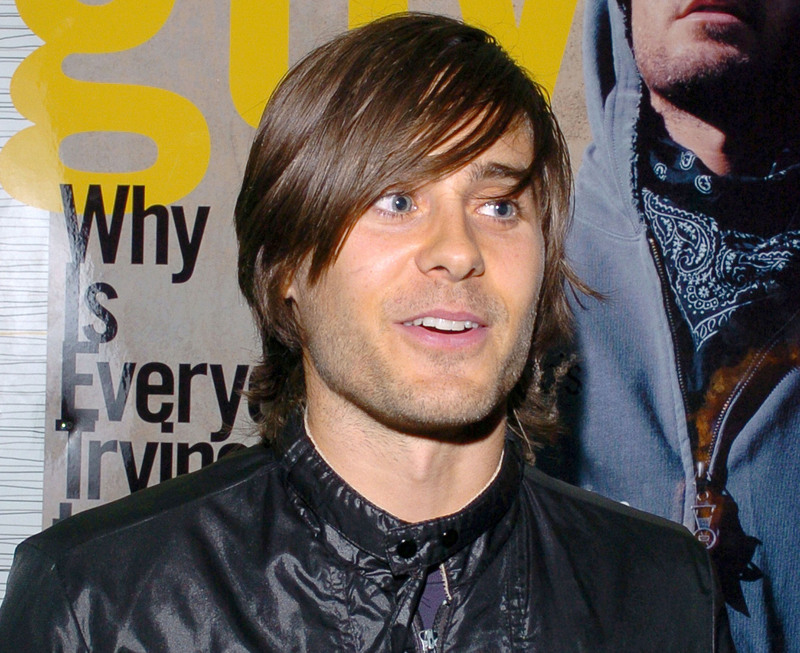 Jared Leto at the Nylon Guys magazine launch party in 2005. 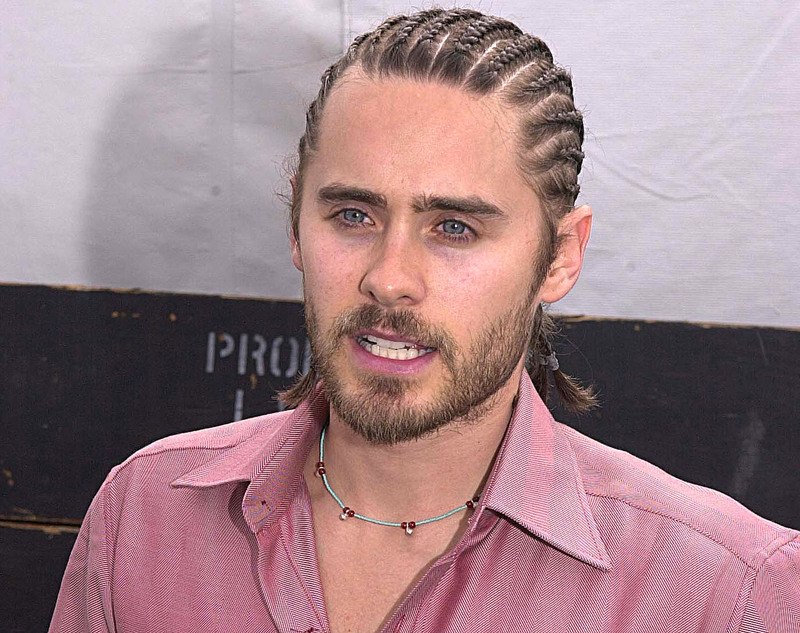 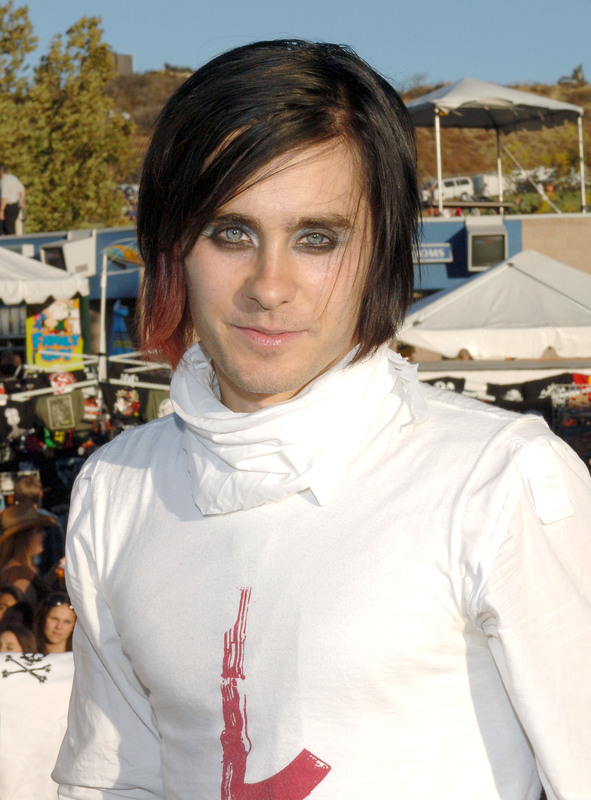 Jared Leto during the 2006 KROQ Inland Invasion in San Bernardino, California. 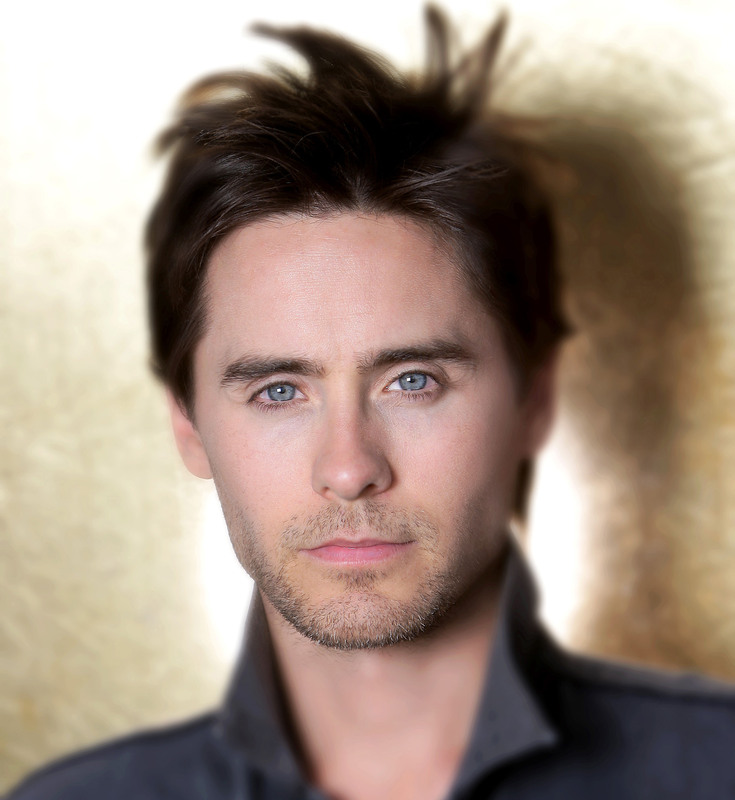 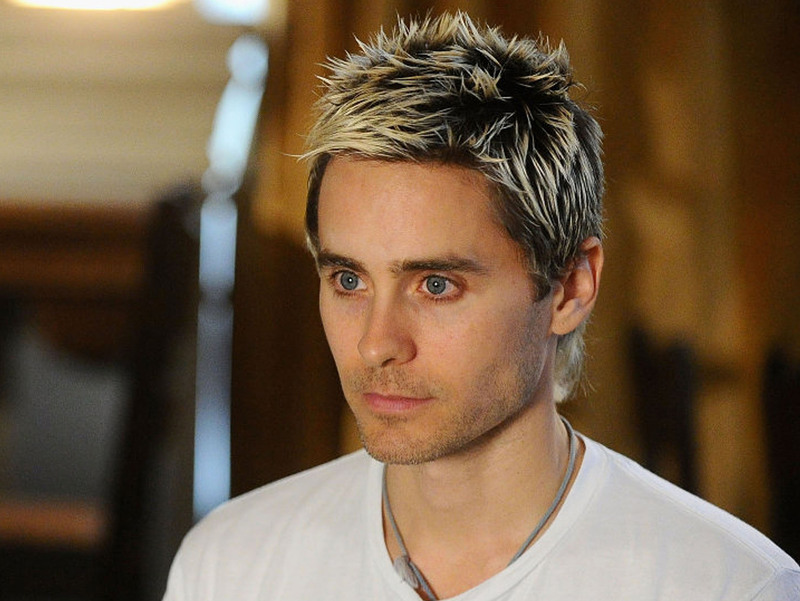 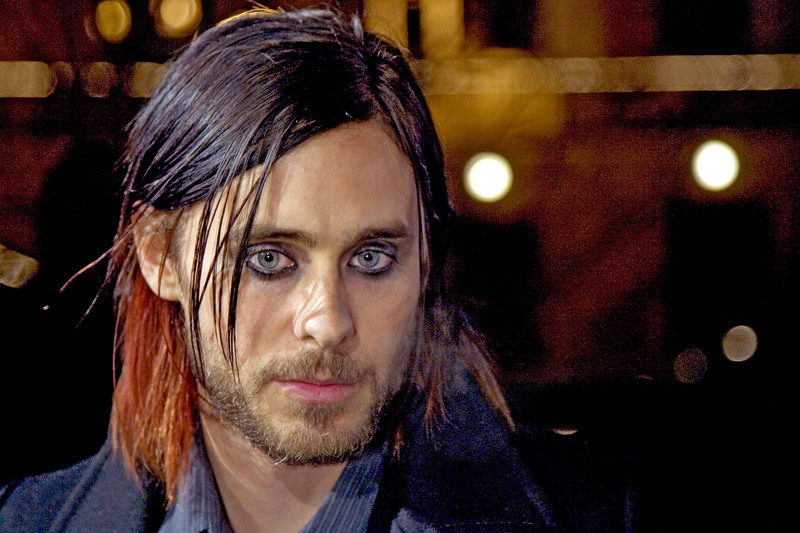 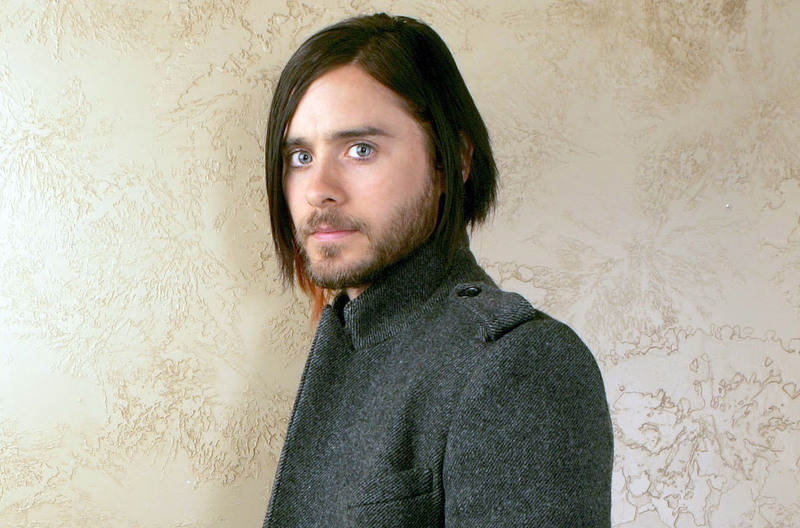 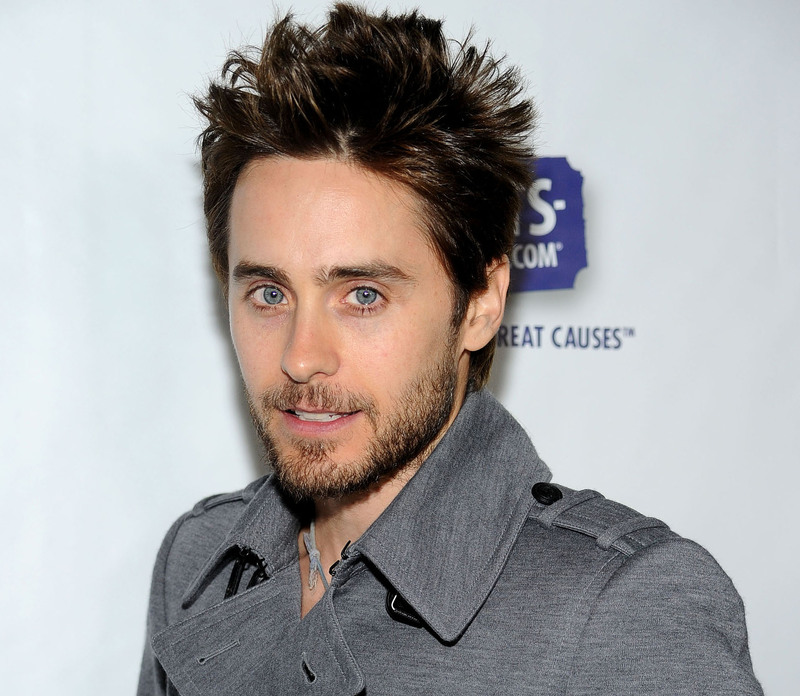 Jared Leto from Chapter 27 at the Sundance Film Festival in 2007. 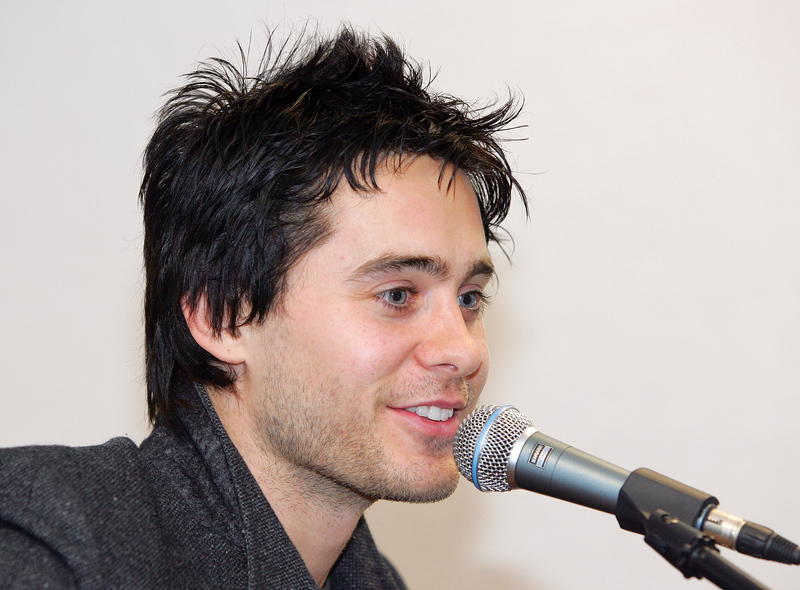 Jared Leto performs for radio contest winners at Xtreme Rock Radio’s “Holiday Havoc” concert in 2009. 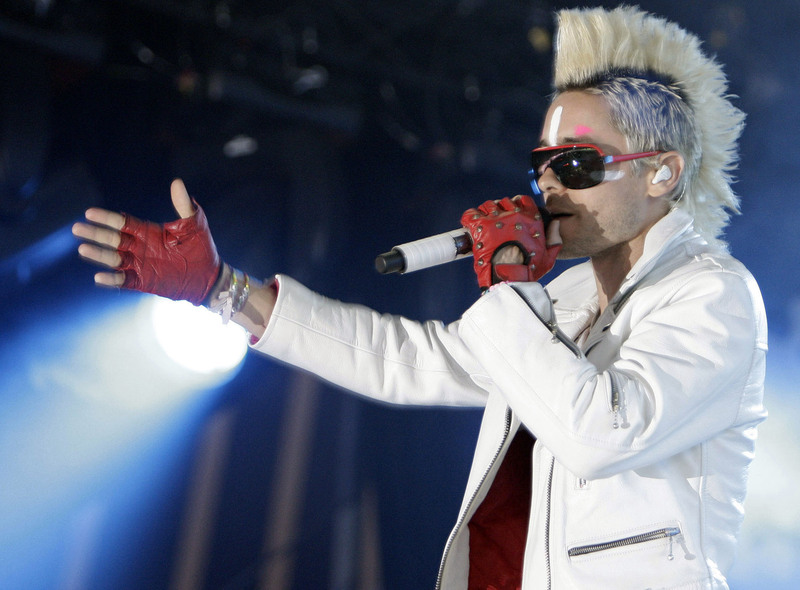 Jared Leto performing at the 2010 Lowlands festival in the Netherlands. 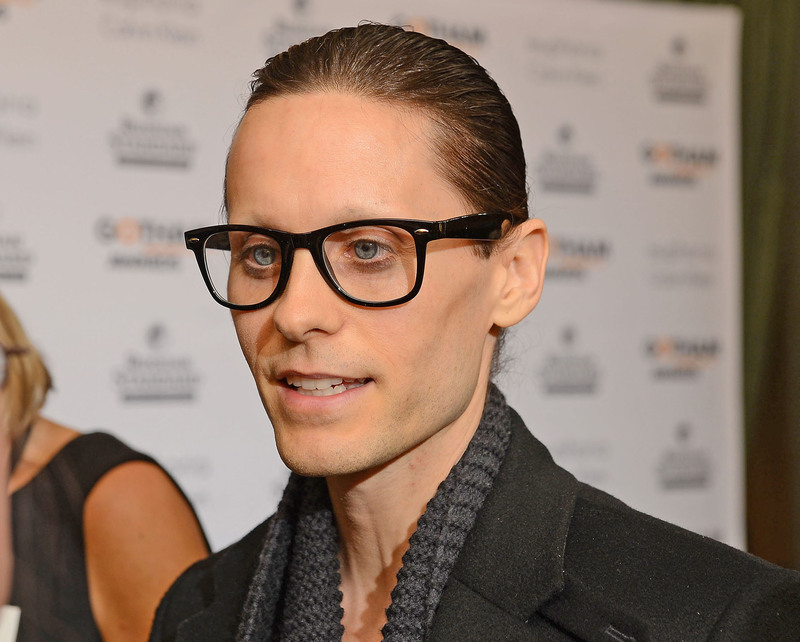 Jared Leto at Generosity Water’s 3rd Annual “Night of Generosity” in Los Angeles, California. 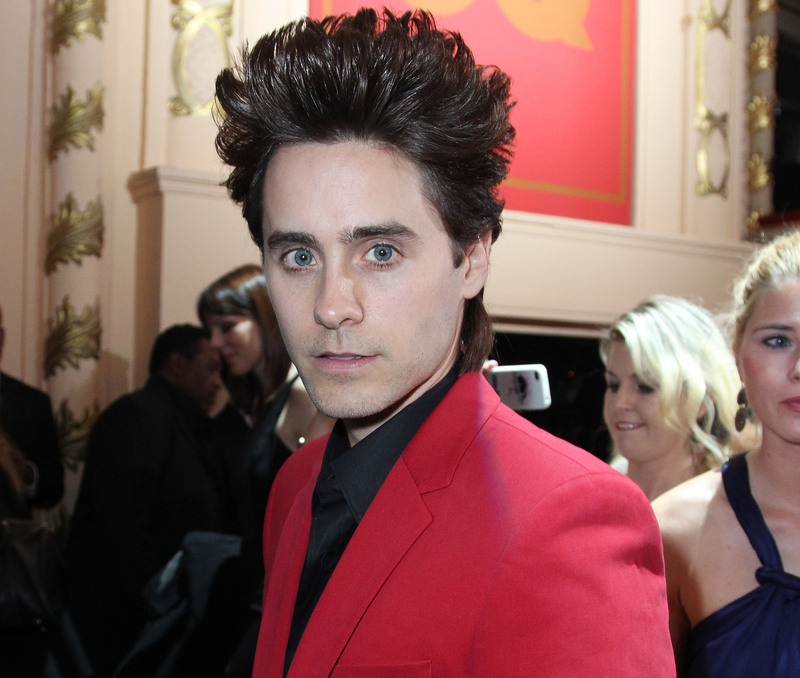 Jared Leto at W magazine’s “Best Performances” issue party in Los Angeles, California. 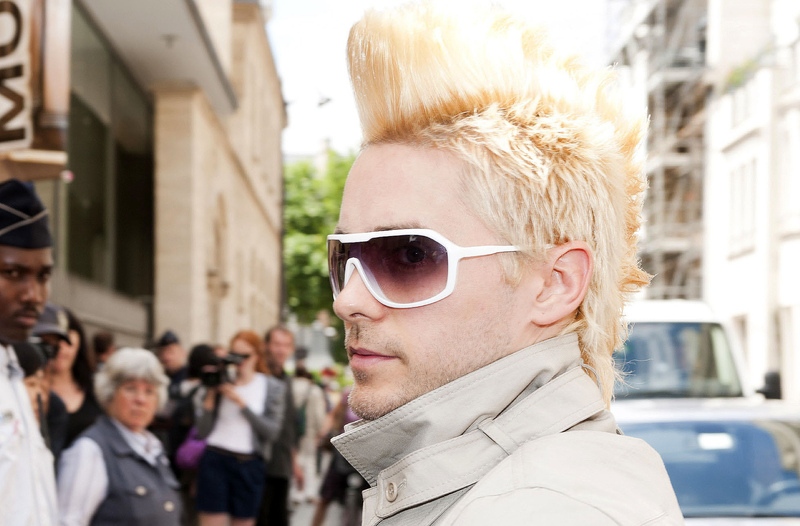 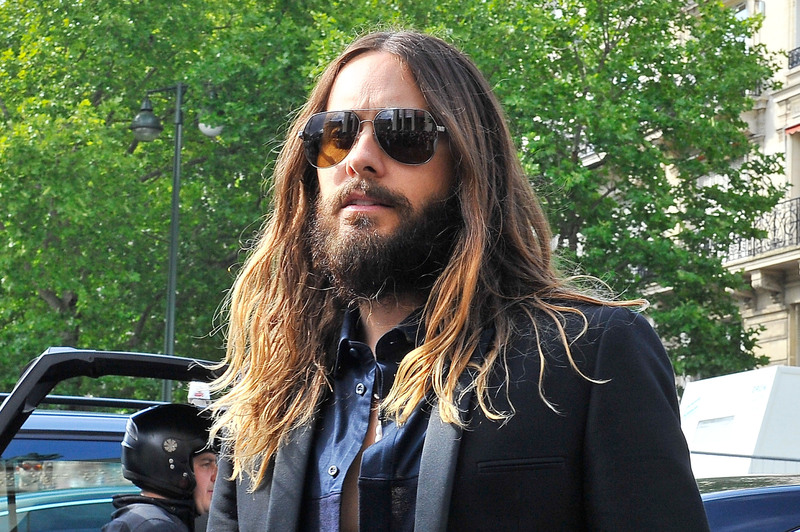 Jared Leto at the Giorgio Armani Prive show at Paris Fashion Week in Paris, France. 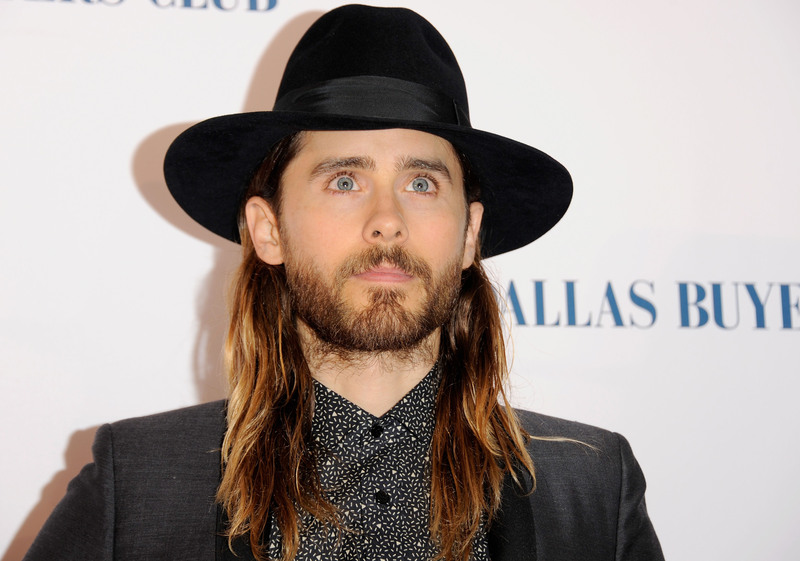 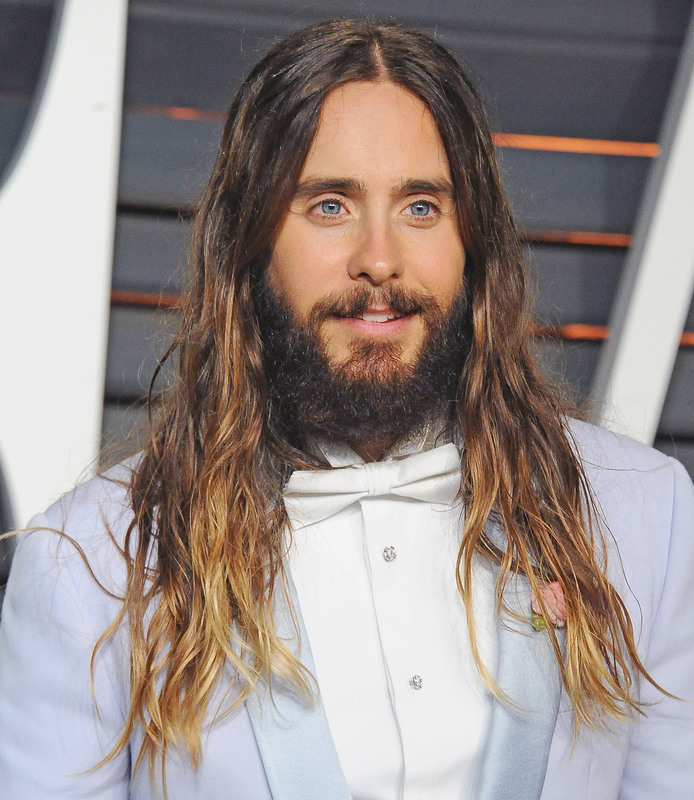 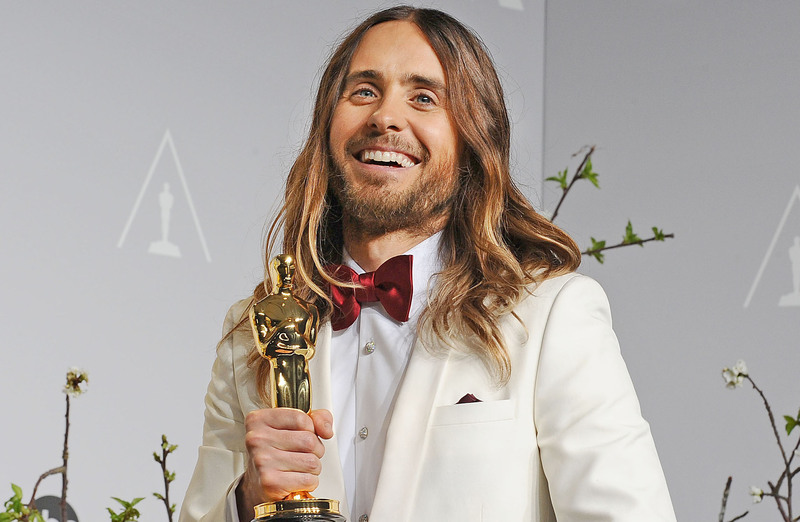 Jared Leto at the premiere of Dallas Buyers Club in Beverly Hills, California. 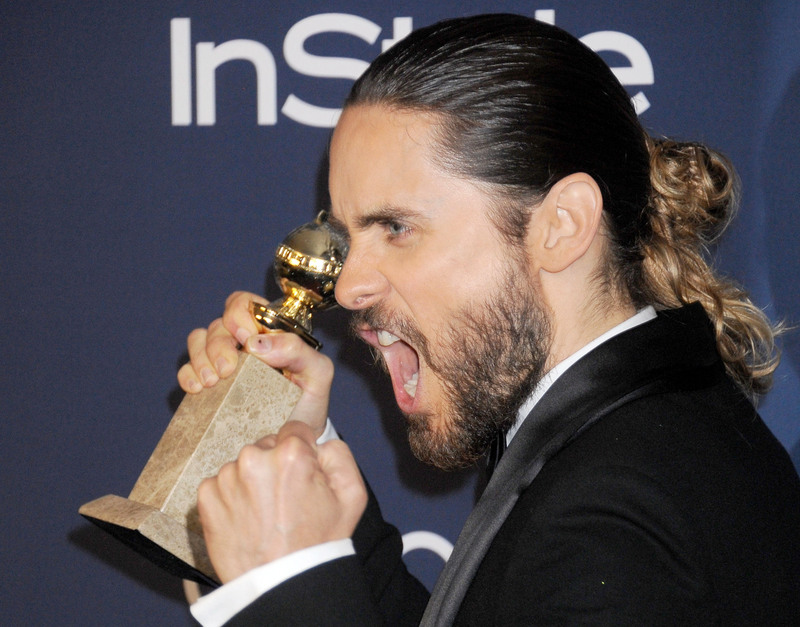 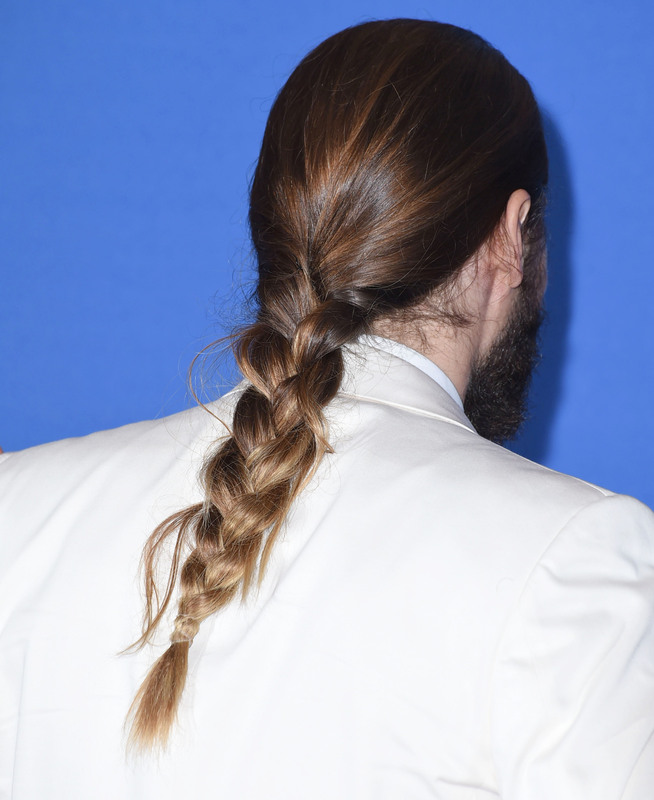 Jared Leto sports a braid at the 72nd Annual Golden Globe Awards at the Beverly Hilton Hotel in Beverly Hills, California.